Being an appreciator of music of all kinds, I was able to home in on the melodic hip-hop of the great sound track of this hit movie. Eminem has succeeeded in bringing rap music across the racial and cultural boundries into the main stream. When I went to see it, the people I saw in the audience covered a wide spectrum of people and ages. In other words, folks who you would not suspect of having the slightest interest in rap music came to see the story of a white rapper from the mean streets of Detroit who is on his way to fame. The plot of the movie follows more or less closely the real life of its protagonist. The music is riveting, the performances better than average. 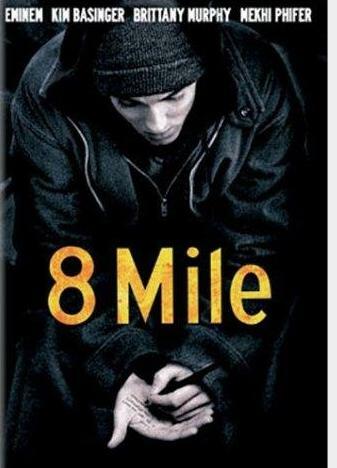 8 Mile may win an award for its music sound track. I recommend this film. 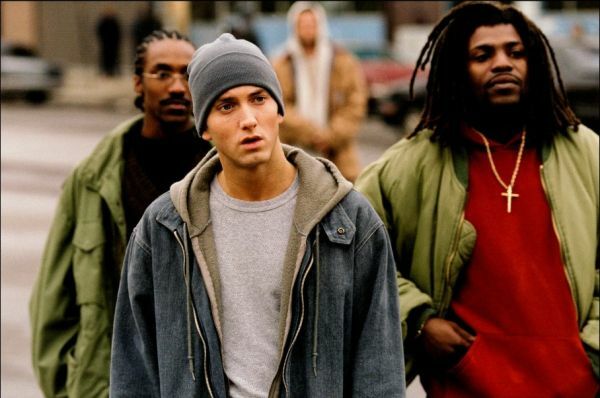 Plot Outline: A young rapper (Eminem) in Detroit struggles with his anger and social status through music.